An HCG diet weight loss plan combines HCG hormone and a very strict diet plan. The plan allows you to limit your intake of calorie to 500 calories a day. The food options are limited. You are allowed to have a serving of protein, fruits, veggies and a very small portion of carbohydrate on the HCG Diet. The proteins are mostly consists of leaner meat such as chicken, turkey and fish. During your very low calorie diet, you are to cut out all forms of sugar and starches. This includes bread, cereals and pasta because of their high starch content. However, there are two carb options that you can have during your 500 calorie diet. These are the Grissini Breadstick and the Melba toast. Melba Toast– You can have a serving of this carb for both lunch and dinner during your VLCD. You can have it as a snack option between meals. One serving of Melba toast contains 3 pieces of toast. Each serving will give you a total of 60 calories with only 13 grams of carb. Well, that’s very low compared to other carb alternatives. There are a lot of flavors of Melba toast But be careful because some melba toast contains more sugar than other. 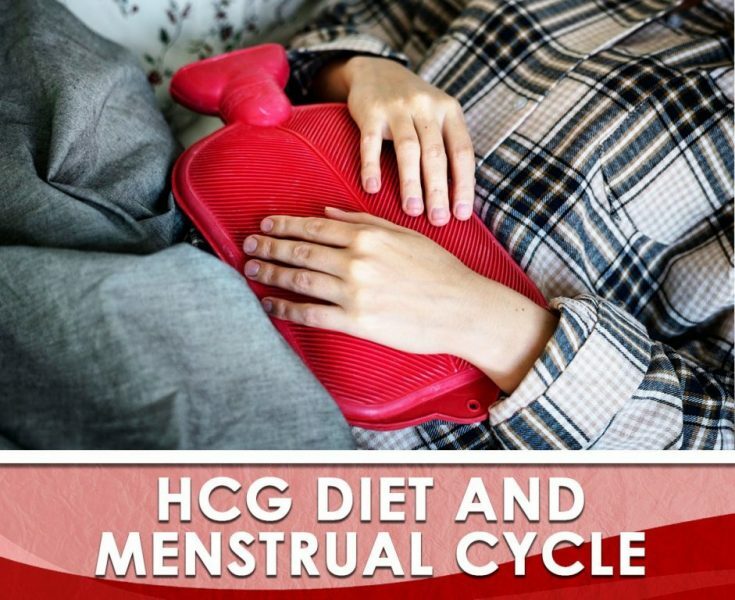 Always remember that when you are on HCG, your body is extremely sensitive to sugar. 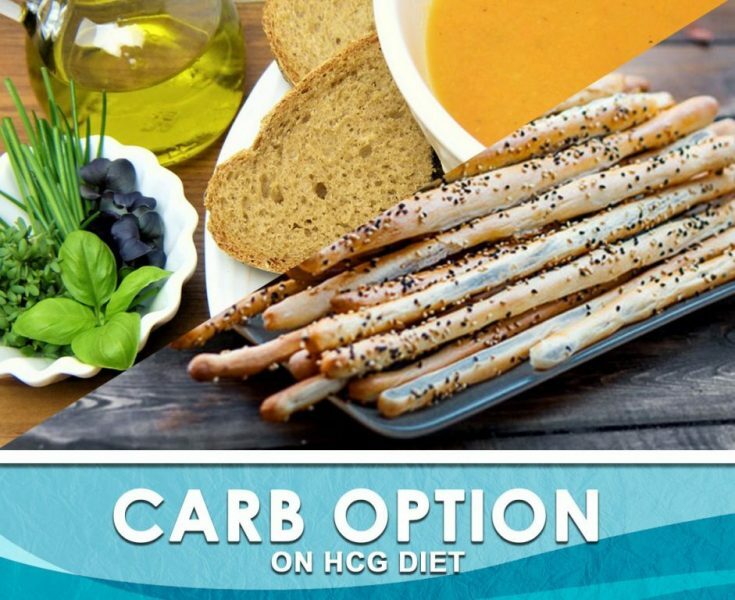 Grissini Breadstick– This is another carb option that Dr. Simeons incorporated into the hcg diet to satisfy your body’s need to chew aside from the crunchy Melba toast. You can have one breadstick for your lunch and one for your dinner each day. Like the Melba toast, Grissini breadstick also comes in a variety of flavors that are quite delicious. Melba toast or Grissini Breadstick? It’s a matter of personal preferences. What’s important is that you’ll watch your consumption of these two carb choices. A huge number of hcg dieters who have tried both of these carb options preferred the breadstick over the toast. The protocol calls for two servings of carb per day. That’s one carb option per meal. You can have one toast for one meal and one breadstick for the other meal. If you want, you can use them to mimic croutons over your salad or top them with your chicken.